It’s Fall! Go HERE to plan your Houston Fall 2016 Festivals, Farm & Pumpkin Patch visits! This weekend, head to Hands On Houston at the Craft Museum to make Indigo-dyed Bandannas. All ages are welcome to make their own… just stop by! You can also welcome the autumn harvest and full moon at the Family Day: Mid-Autumn Festival at the Asia Society. The free event includes Taiwanese storytelling, lantern-making, performances and mooncakes! 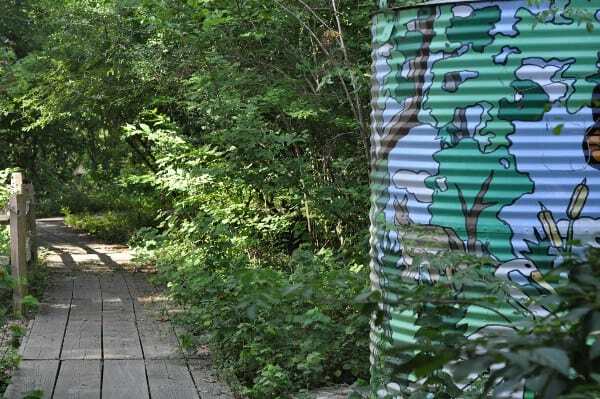 If you want to learn basic day hike essentials and where in Houston to find the best hikes, sign up for the Houston Arboretum’s Naturally Wild Families: Hiking Houston. Next week, take the preschoolers to Discovery Green for Toddler Tuesday: Giraffes Can’t Dance! The free event includes a story and activity and no registration is needed. If you want to, bring a gently used book to trade at the book swap! During the week, you can also take the little ones to School Day Party at Gallery Furniture North Freeway and Grand Parkway. You can see the animals, jump on the mattresses, make crafts and each lunch. It’s all free… you just need to reserve your spot! Look below for the full list of things to do. Go HERE to get this list delivered to your inbox each week and HERE to get daily event updates on Facebook! Looking for grown-up things to do? Check out 365 Things to Do in Houston! Affiliate links included. Plan your Fall 2016 Festivals, Farm & Pumpkin Patch Visits!